As some of you know, I am a big reader. I love being able to read books from a variety of different authors in just about any genre. My personal favorite though, is Fantasy and Sci-Fi. When I heard that a book I fell in love with in 2014, The Broken Circle, had a sequel, I was pretty excited! As soon as my advance reader copy came in the mail, I immediately sat down with a cup of tea and started getting Cherryl Potter’s latest book – Secrets of the Lost Caves. Personally, I thought this book was as well written as Cherryl Potter’s first book in the series. As someone who enjoys fantasy, I was happy to see another creative, fun fantasy series continued, especially one designed for young adults. 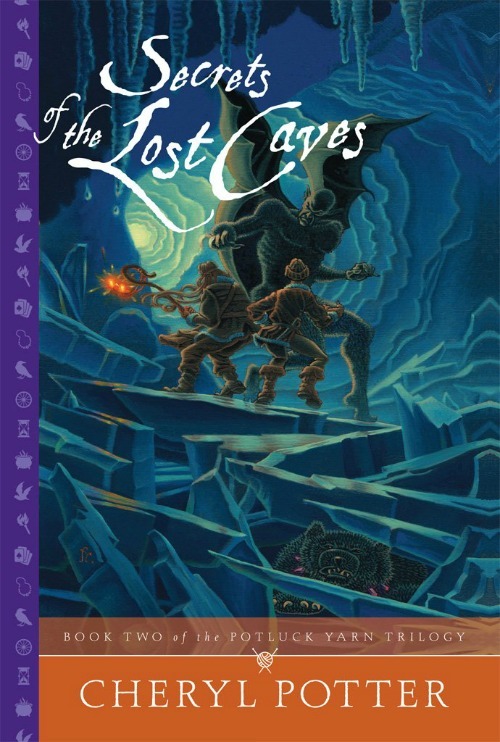 That being said, it is important that you read the first book before jumping into Secrets of the Lost Caves since it does jump in right where the previous book left over. Overall, I think it a good, fun read for adults and teenagers alike! Based on my own experience, I am happy to give Secrets of the Lost Caves an A rating! Want to read this awesome book for yourself? You can buy Secrets of the Lost Caves (Potluck Yarn Trilogy 2) on Amazon.com for only $6.99. Looks like a fun book. Have to read the first one first. I love reading and have been looking for a fun series that I can read with my kids. I have never heard of this series, but after reading your review, I think that I may have to order the first two books and give it a try. Sounds like a book my son would enjoy. He’s interested in the fantasy genre. I will recommend it to him. Thanks for the review. I’ll have to tell my daughter about these books. I really want her to read the His Dark Materials books. I love sci fi and fantasy too. My favorite author is Neil Gaiman, and I hear he is thinking about writing a sequel to “American Gods.” Best of luck on the novel you are writing! This is something I bet my son would enjoy. He likes fantasy books. I would love to read this set of books. It’s my kind of story. I hope I can catch it on sale. This book sounds great. I am excited to tell my son about it and to read it with him. I’m also an avid reader of just about any genre except horror. I was just thinking I’d like to get something other then the romance and histrical fiction I’ve been reading. This sounds like asn exciting & intriguing read. Thanks for your review. That does sounds like a fun read for young people. I have a grand son that’s just about the right age for this. I enjoy reading fantasy novels myself. I would read this one, but when it comes to reading books in a series, I need to have all the books in the set, I don’t like long pauses between books. Thank you for sharing this review. I love reading fantasy books. The description of this one sounds fascinating! I’ll definitely be reading this series. Thanks! Thank you Susan for the fantastic review of my new book, Secrets of the Lost Caves! The Knitting Witches are happy you had a chance to enjoy the story. 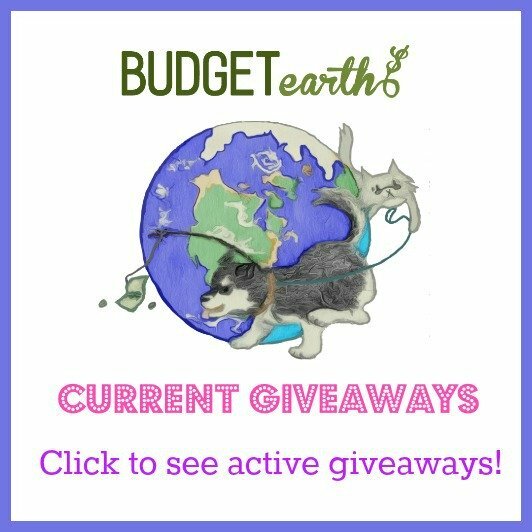 At some point today, we will be posting a thank you on our blog and Facebook page (http://fb.com/potluckyarn). We here at Potluck Yarn hope you have an marvelous day! You are very welcome, Cheryl! Keep writing such awesome books!